Max Factory is going to release the figFIX-007 Yukikaze ( 雪風 ) Half-Damage Ver. ( 中破Ver. ) non-scale PVC figure from the popular web game/anime “Kantai Collection” ( 艦隊これくしょん ). Will be released in June 2016. Around 125mm tall, 5,093 yen. 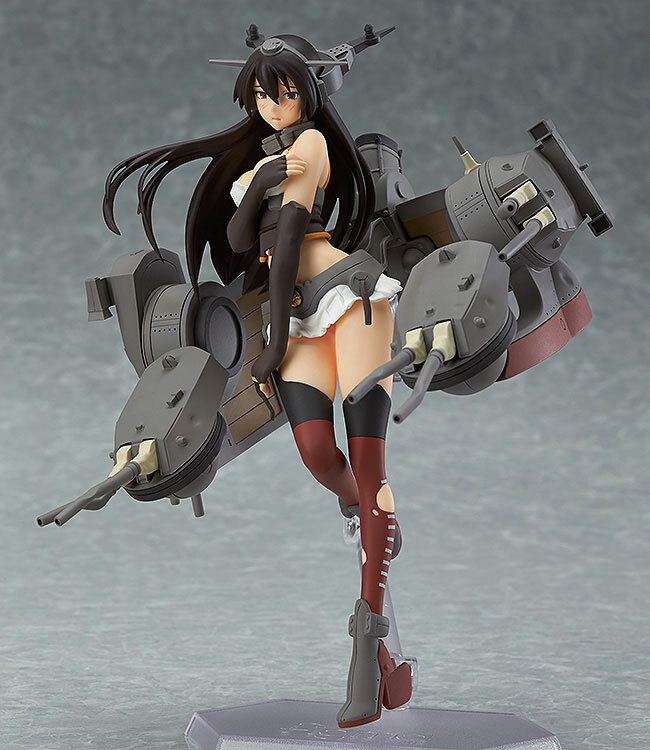 Max Factory is going to release the figFIX-004 Nagato ( 長門 ) Half-Damage Ver. ( 中破Ver. ) non-scale PVC figure from the popular web game/anime “Kantai Collection” ( 艦隊これくしょん ). Will be released in September 2015. Around 150mm tall, 5,093 yen.